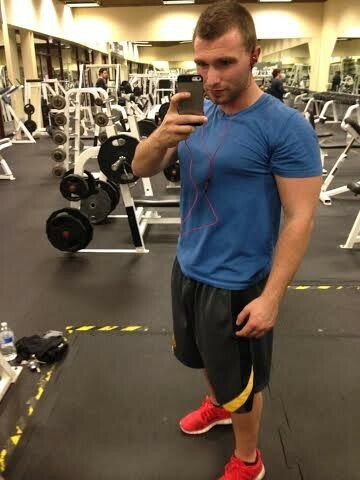 My name is Justin I’ve been a personal trainer for 6+ years now. I’ve worked for corporate gyms as a personal trainer for 2+ years and 4+ years as an independent personal trainer. I decided to become an independent personal trainer after seeing huge corporate gyms hire any personal trainer with a certificate who don’t know how to properly workout, train, or anything related to personal training. Huge corporate gyms don’t properly educate and teach their trainers how to get their clientele results. Two years in a corporate gym was enough, and gave me enough experience to become an independent personal trainer. Working for myself as an independent personal trainer has given me a lot of freedom and benefits. I’ve had to put in a lot more time and hard work working for myself, but it’s all been worth it! It’s the most rewarding job for me at the end of the day. Knowing that I properly educated and motivated my clientele at the end of the day is the best feeling. As an independent personal trainer I work harder and always make sure I’m getting my clientele their results. I go above and beyond every personal trainer by providing my clientele with insight on knowledgeable information on proper lifting techniques (proper form, engaging core, always new exercises, etc. ), nutrition plans for clientele (tailored for each individual client in macro nutrients that work), off day workout schedule (my clientele get results by putting in the work), high intense workouts, and getting clients their results.